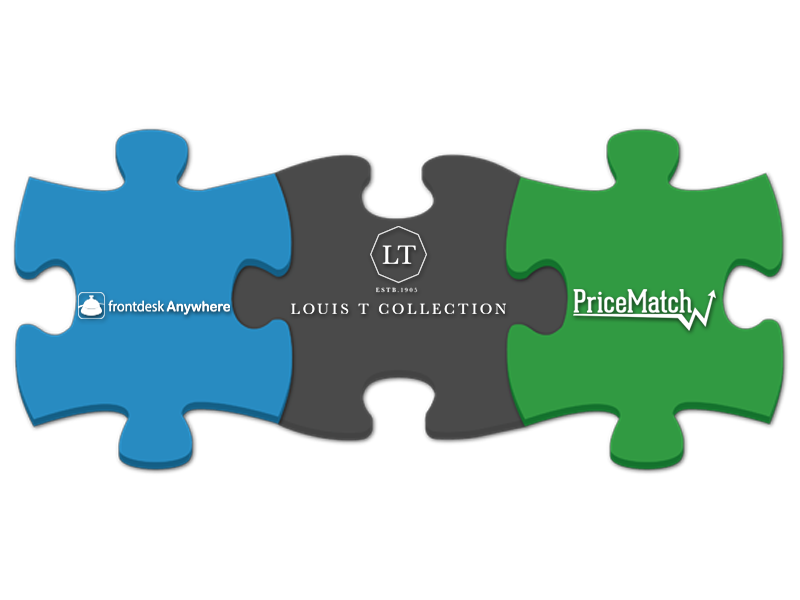 Louis T Collection, a rising new player in Asia’s hospitality arena has partnered with PriceMatch, a cloud-based revenue management system with proven results of increasing hotel RevPAR by an average of 7.2%. As a member of Getz Group of companies, Louis T offers an extensive suite of services designed to elevate both independent hotels and small hotel groups to the next level of success. Louis T draws its inspiration from Louis T Leonowens, one of the most interesting and revered foreign characters in Thailand during the 19th Century. Louis T is remembered as a Siamese royal military captain, private timber-trading magnate and luxury hotelier. Earlier this year, the Louis T hotel group announced its strategic partnership with Frontdesk Anywhere, marking the first step in Louis T’s debut in the hospitality arena. External technology partners like Frontdesk Anywhere and PriceMatch are working together to complement its business expansion strategy. Louis T’s first property, Mantra Samui Resort in Thailand, has just finished the migration to the latest version of Frontdesk Anywhere, and will soon be using PriceMatch. "Since we introduced PriceMatch as part of the Frontdesk Anywhere ecosystem, our customers have been very receptive to learning how they can boost revenues through this integration. Many of those who have elected to use the service have actually reported their RevPAR has increased beyond the average of 7.2%." - Thomas Lyle Co-founder of Frontdesk Anywhere. PriceMatch provides an innovative and easy-to-use revenue management solution designed for both hotel managers and experienced revenue managers. Its forecasting and pricing algorithm takes into account both historical statistics, and the on-the-books, competitor prices, events of the market, weather, hotel e-reputation, and other external demand data. PriceMatch and Frontdesk Anywhere will look to extend their offerings in the Asian market by utilizing Louis T’s strong network and support structure there.